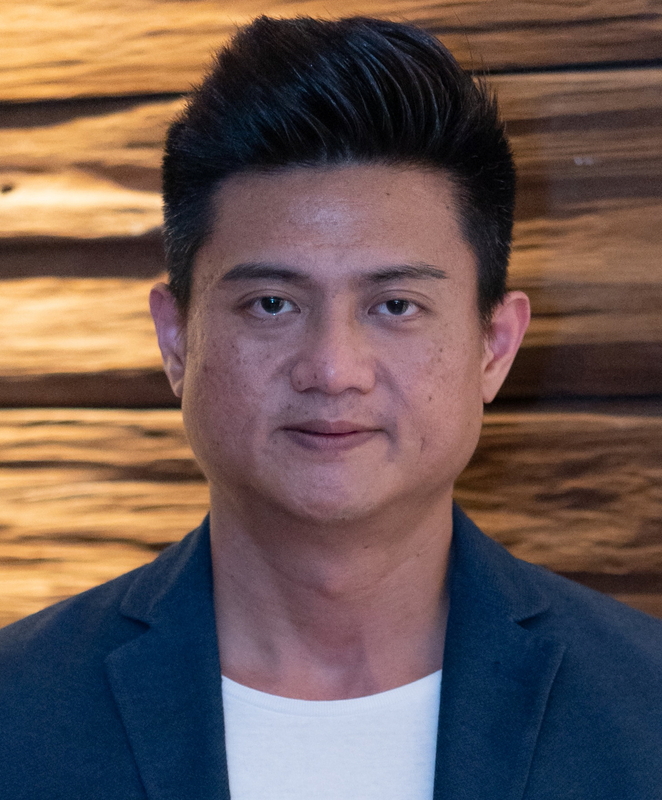 Royal Caribbean Cruises has expanded the role of Josh Wen, Head of Sales of Asia Pacific, to cover the Singapore trade sales. Wen, who has been with Royal Caribbean for three and a half years, now handles a total of 15 markets in the region for trade sales, namely Bangladesh, Brunei, India, Indonesia, Japan, Korea, Malaysia, Myanmar, Pakistan, Philippines, Singapore, Sri Lanka, Taiwan, Thailand and Vietnam. Wen is taking over the Singapore role from Mona Foo, Head of Business Development, who will now focus on corporate sales and operations in Asia. Royal Caribbean will welcome two Quantum Class ships to Singapore this year including the new Spectrum of the Seas. New itineraries and drydock projects are also in the works. See latest HD Video Interviews, Podcasts and other news regarding: Singapore, Royal Caribbean.